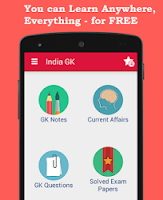 19, 20 December 2017 Current Affairs MCQs, Quiz, Questions: Current Affairs for December 2017, Daily Multiple Choice Questions (MCQs) for India GK, World GK and current affairs with Collection of daily objective type Question by www.Indiagk.net based on General Knowledge (GK) and General Science (GS) Questions for UPSC, State PSC, SSC, Police exam, Railway exam, SBI, Bank PO, IBPC, SSC, LDC, UDC, Army, Airforce, Navy, Coast Guard, Bank Clerk, TET and all entrance examination with current affairs News, Multiple Choice Questions (MCQs) available on Website www.IndiaGK.net and Android Apps with daily updates:. RBI recently puts which bank under PCA? Mo Farah has won the 2017 BBC Sports Personality of the Year Award. He hails from which country? 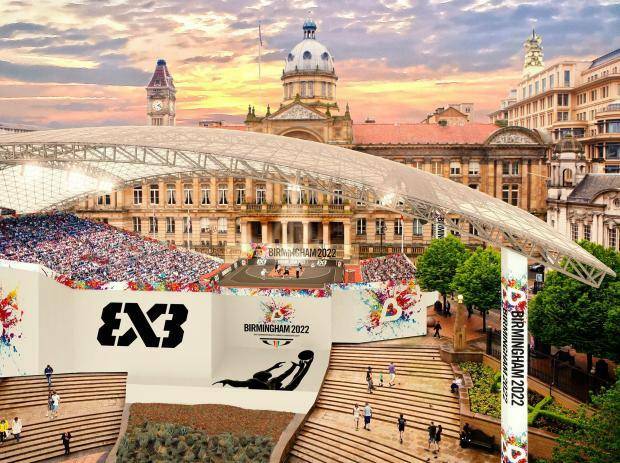 Which city will host Commonwealth Games, 2022? Union government will bear how much amount of MDR charges to promote digital transactions? Which country overtook Saudi Arabia as top oil supplier to India? Which country recently elected Europe's youngest leader chancellor?